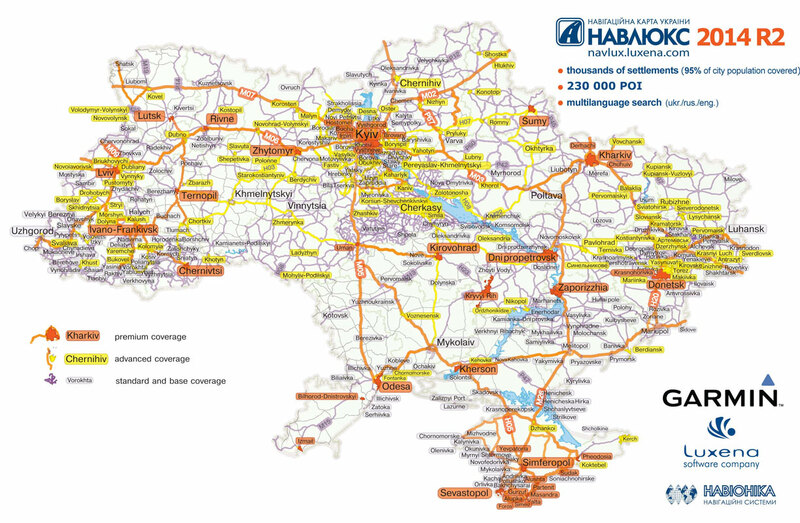 NavLux Ukraine navigation map for Garmin is a highly detailed street map of Ukraine with rich POI database, which is actually pre-tested in field. NAVLUX – I KNOW THE WAY! 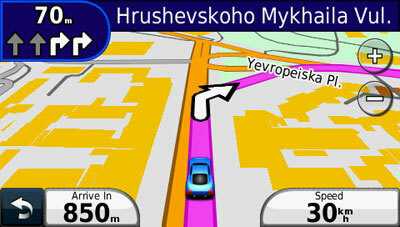 NavLux is developed by Navionika (Garmin distributor in Ukraine) and Luxena Software company on a fully licensed base. EXPANDING DEALER NETWORK IN EUROPE!